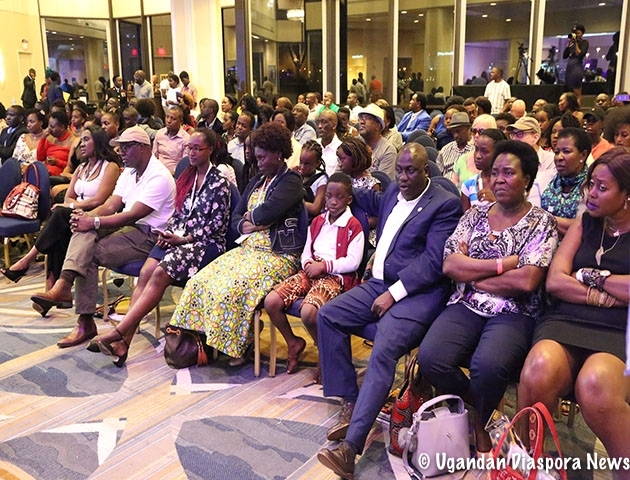 By Ronnie Mayanja ~ The second Boston African Music Festival was held at Boston City Hall Plaza on saturday July 16th 2011 and was attended by a cross section of Africans and Bostonians in what was a great summer day. 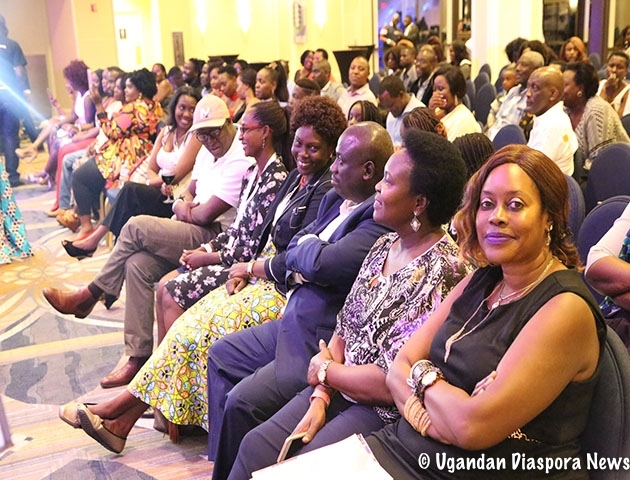 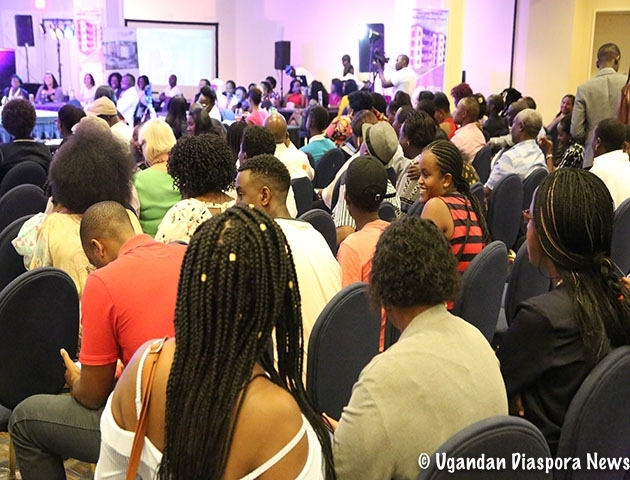 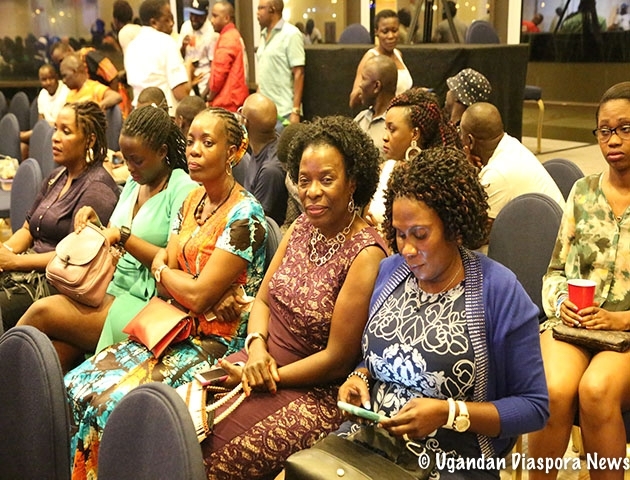 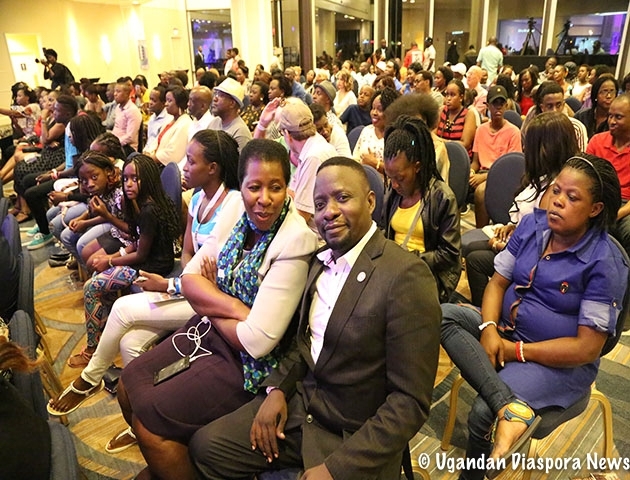 Organised by Shalupe Foundation, the festival celebrated our African heritage, dance and also promoted awareness about the HIV scourge and an end to wars in Africa. 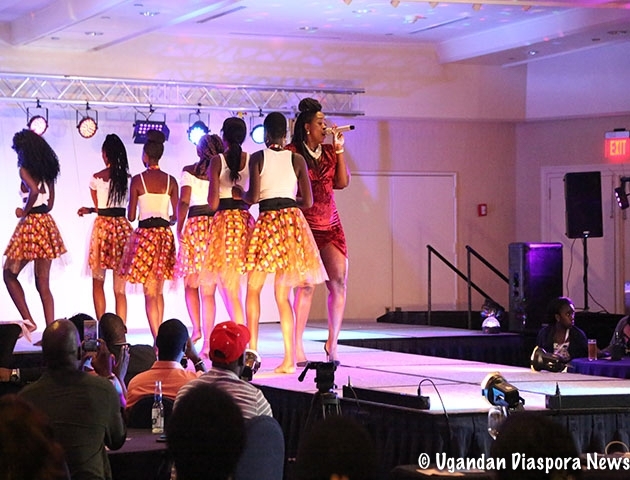 Some of the groups that performed included Rumbafrica, Akwaaba Ensemble, Offiong Bassey, Kina Zori, Krystaal among the many. 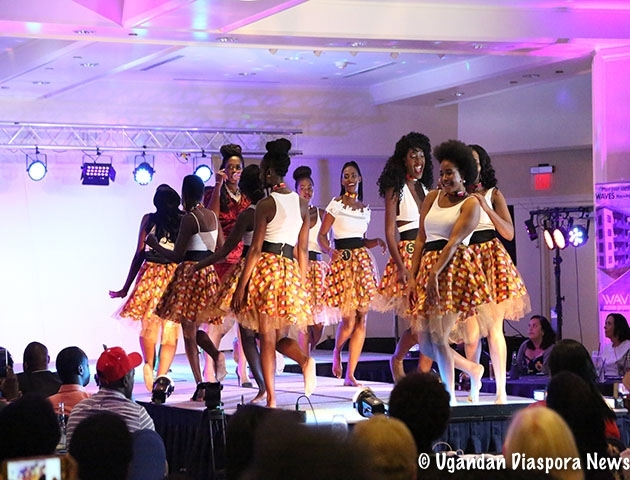 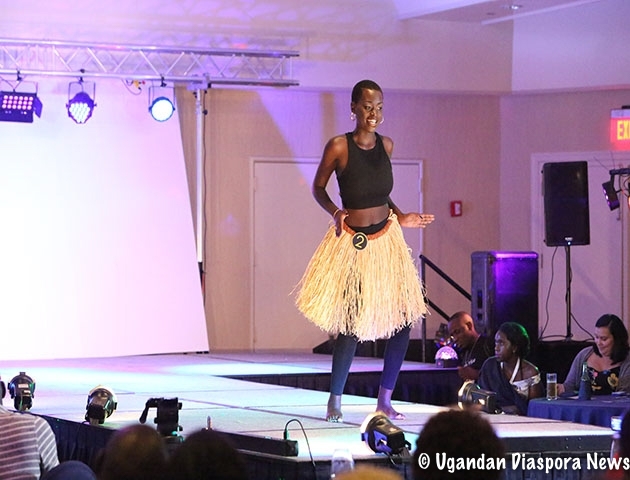 Uganda was also represented by a group of traditional dancers who performed traditional ganda dances. 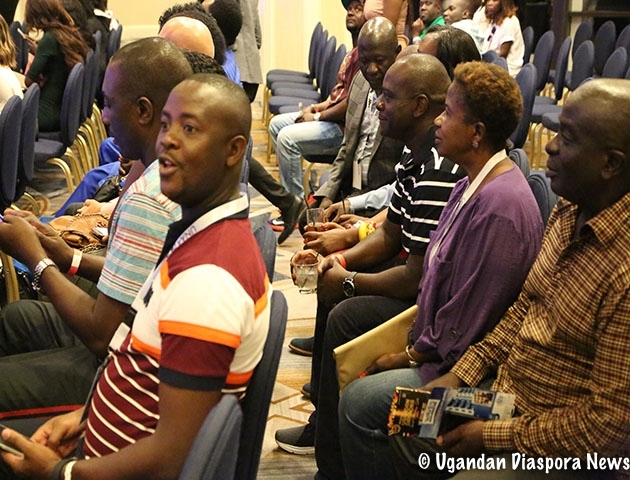 Other music genres at the festival included traditional percussion, afro-pop, gospel, and R&B. 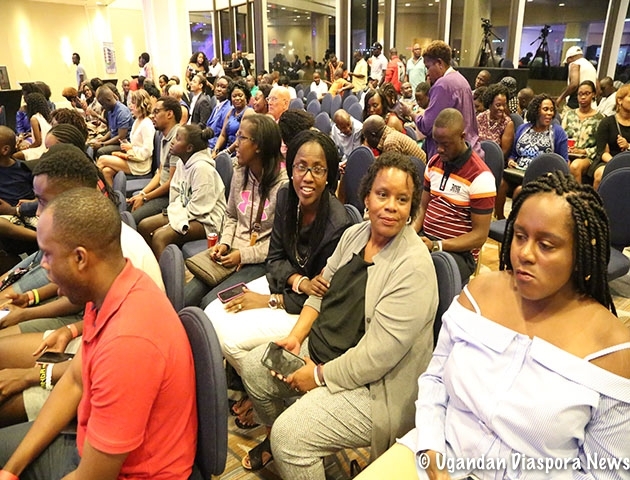 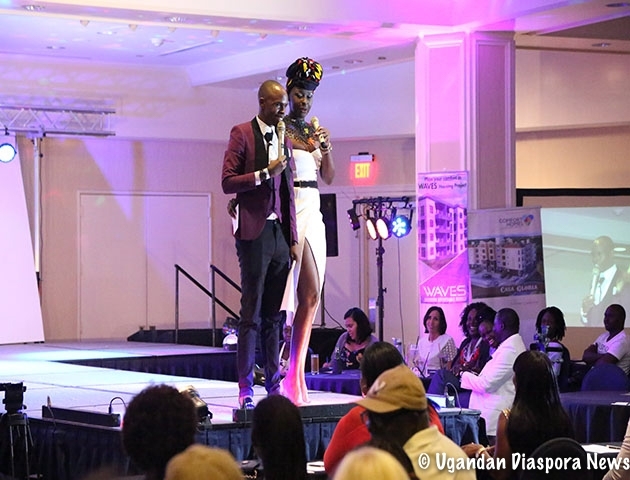 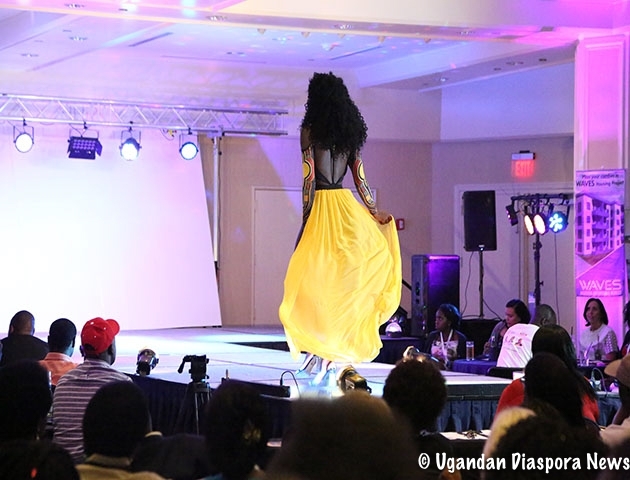 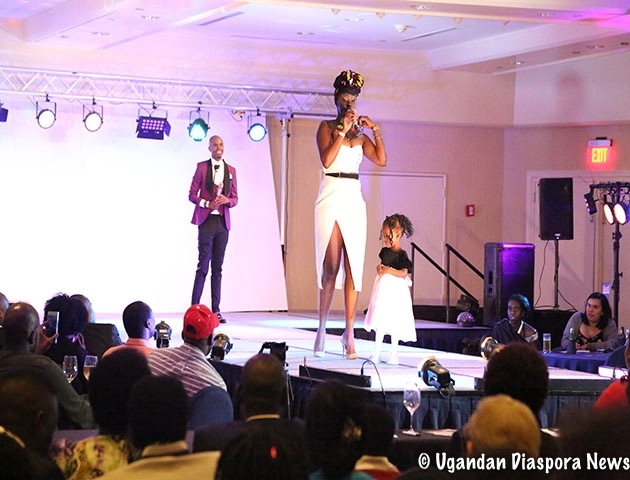 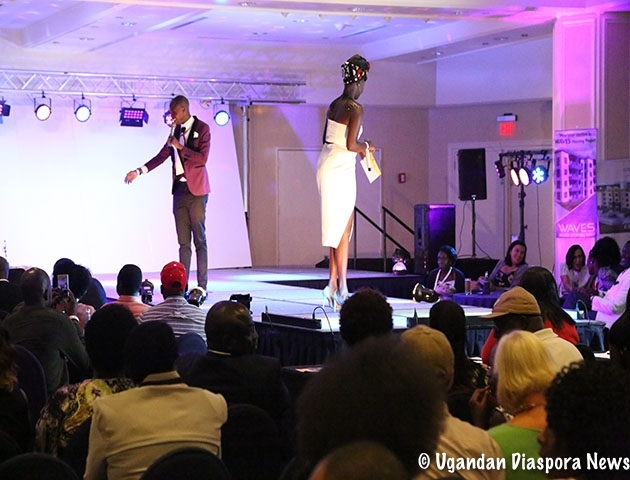 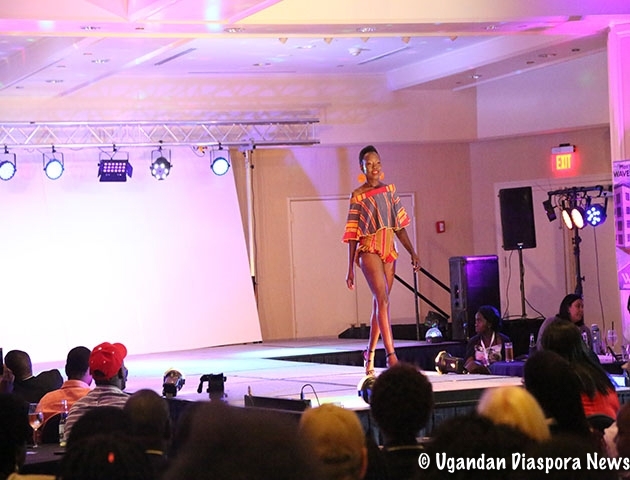 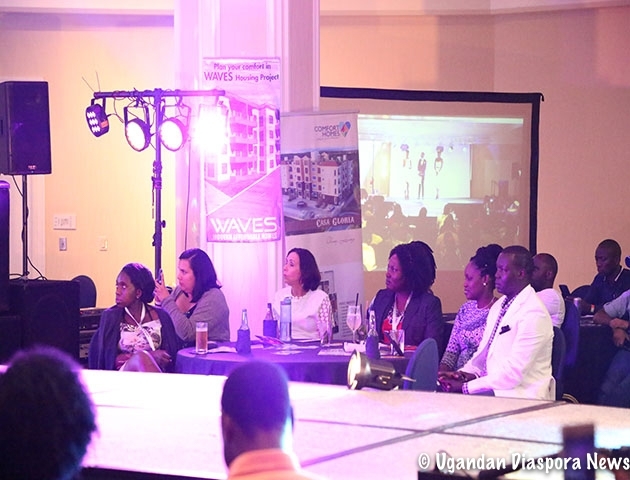 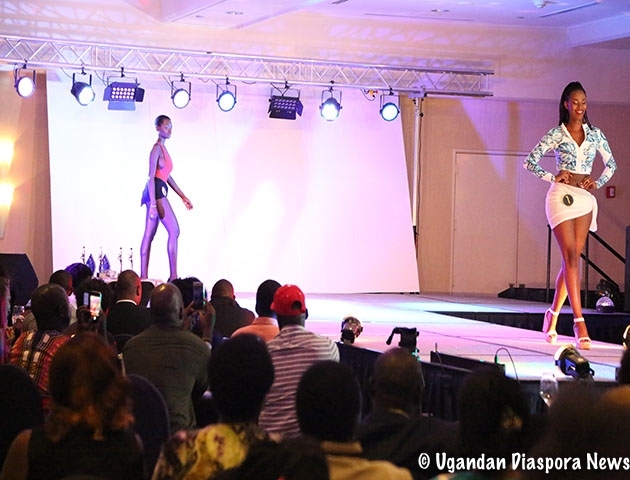 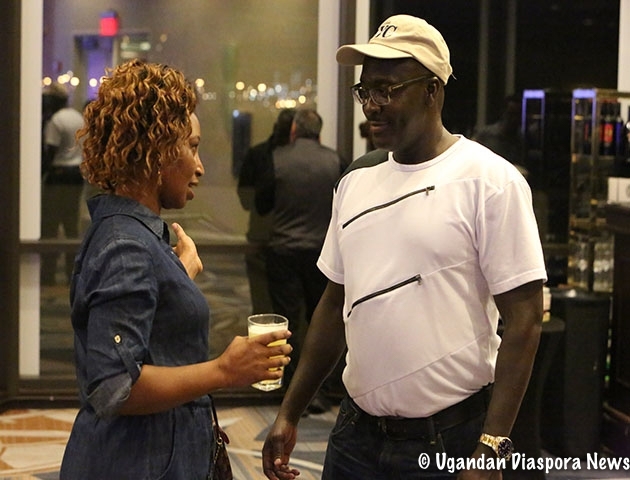 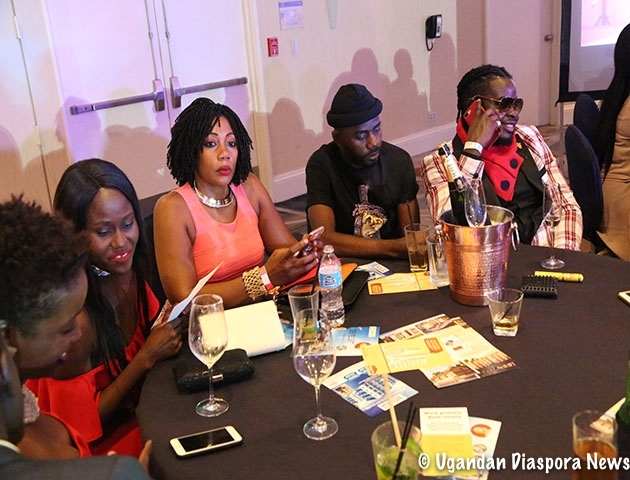 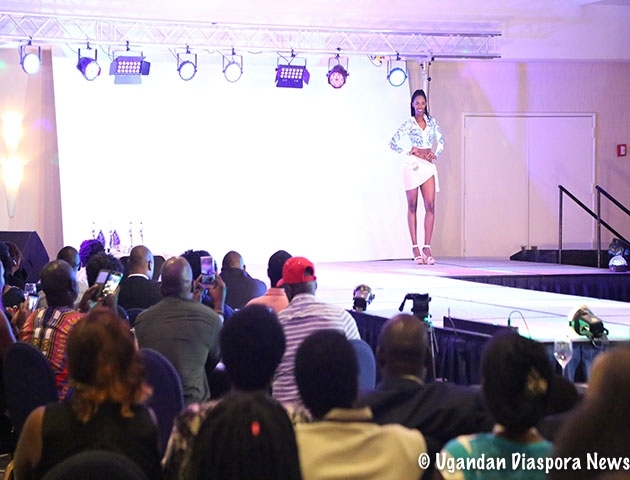 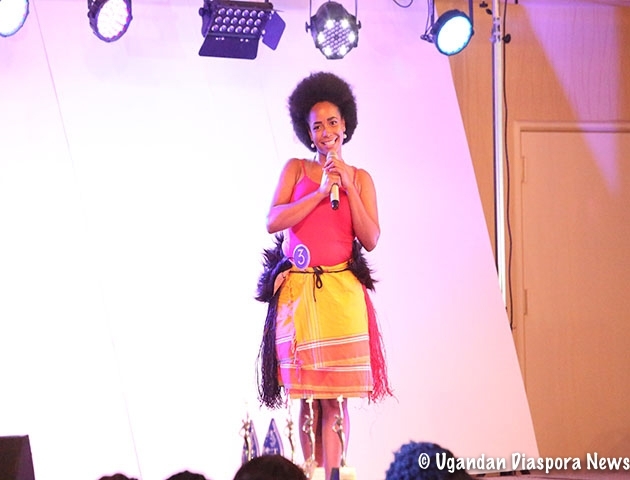 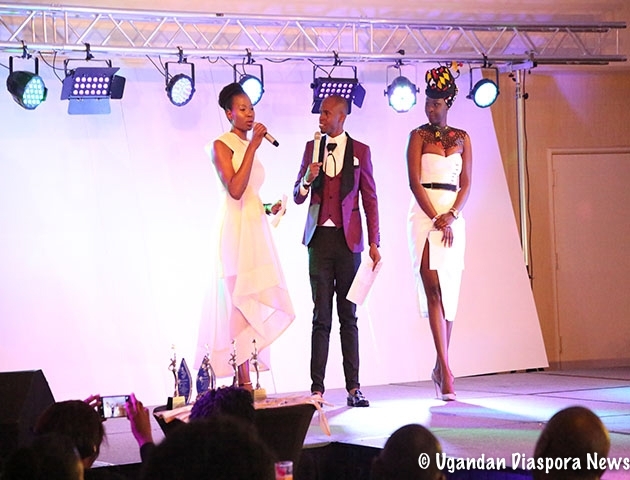 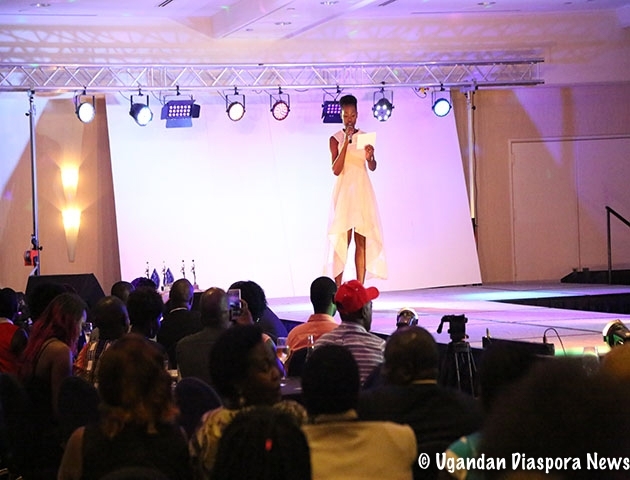 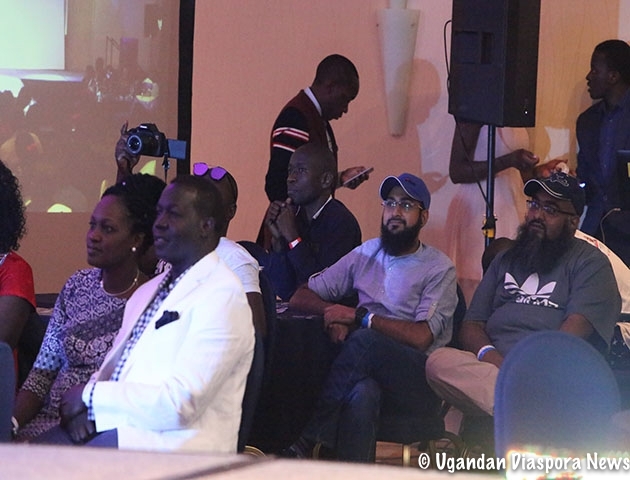 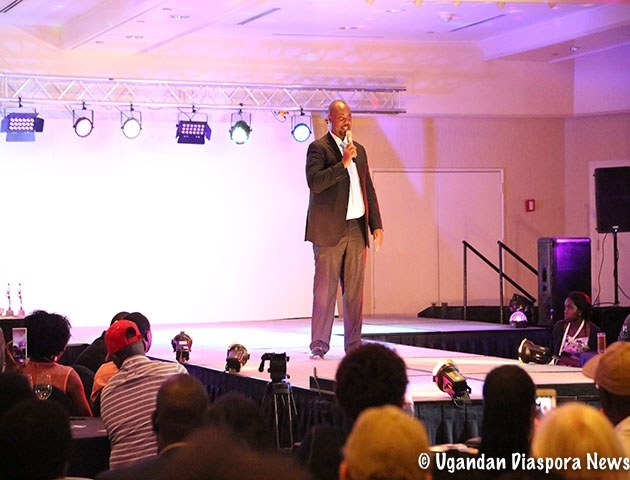 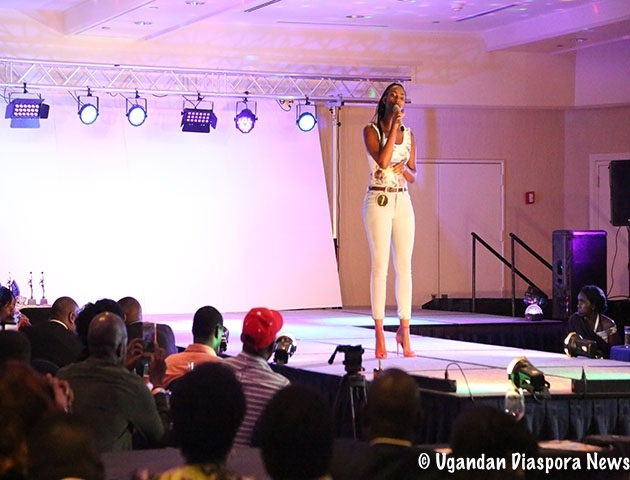 UNAA Times Online was present and now brings you some of the festival highlights in pictures.